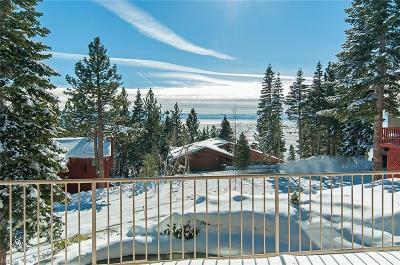 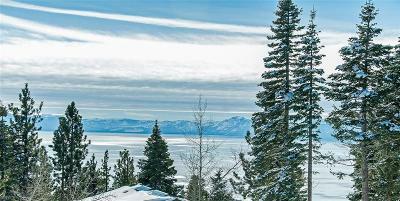 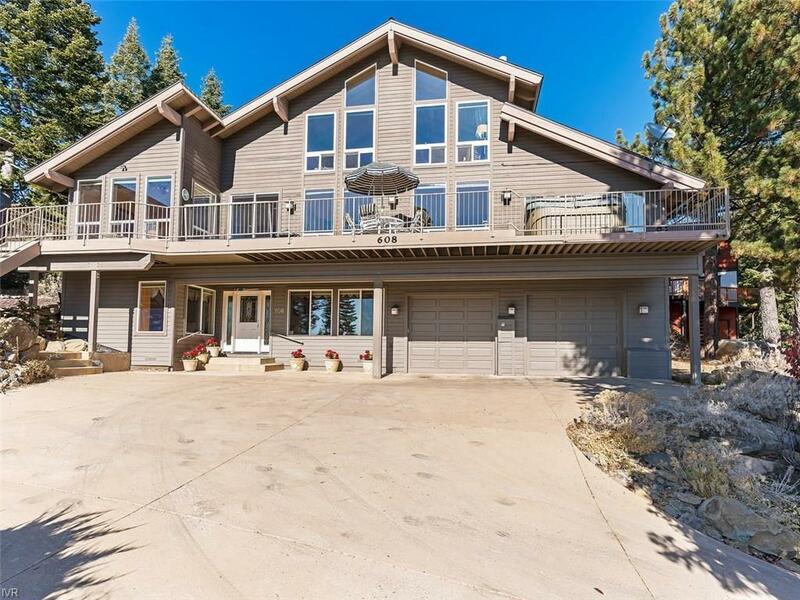 Tahoe sunlight and beautiful lakeview welcomes you inside this charming home. 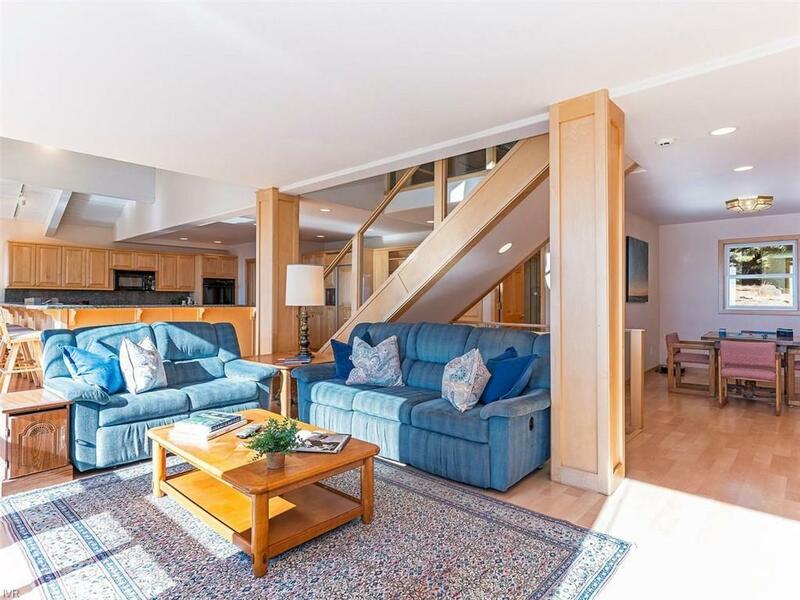 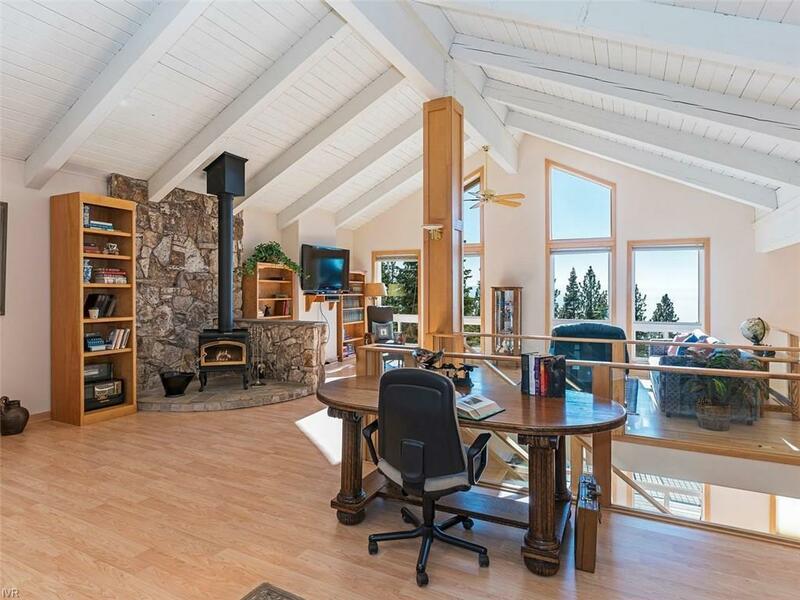 This home features a lovely fireplace in the spacious living room with cathedral beamed ceilings, wall to ceiling windows that bring the outdoors inside. 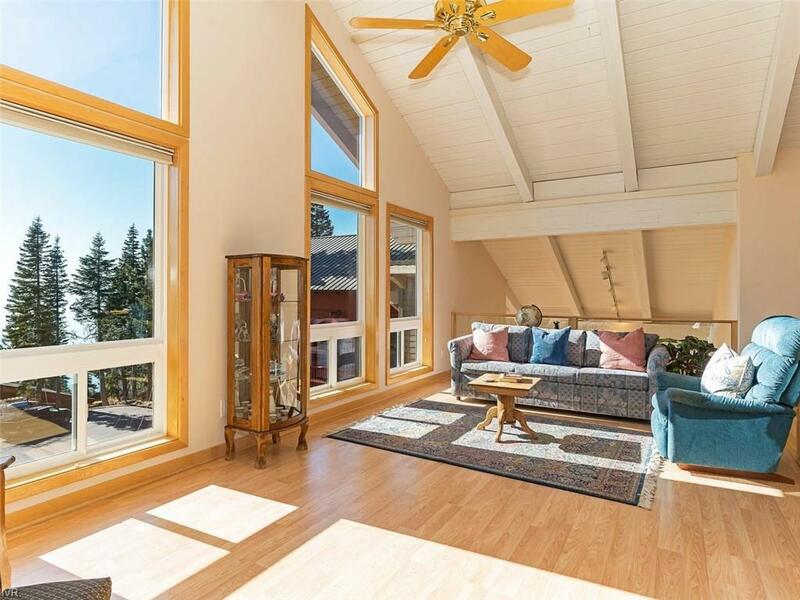 Natural light streams in and accentuates the wood style floors and open floor plan. 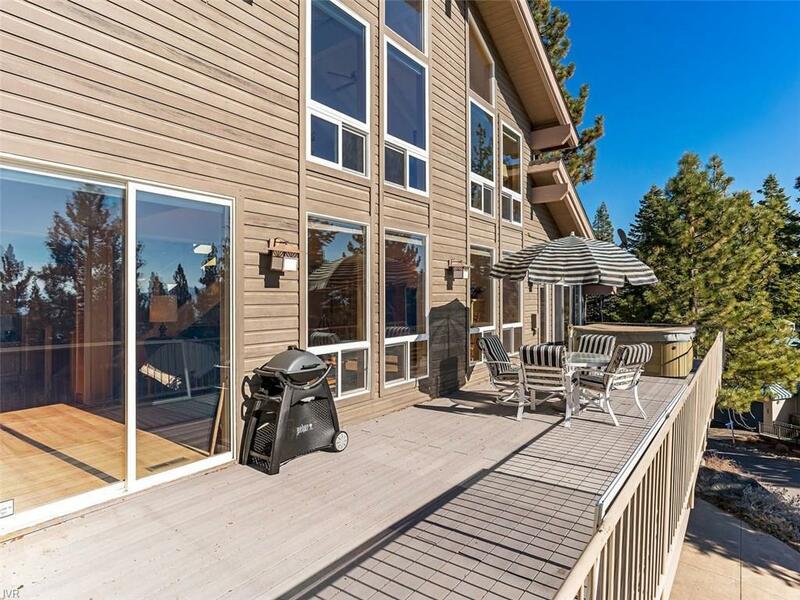 Enjoy the huge deck with lakeviews that spans the length of the home. 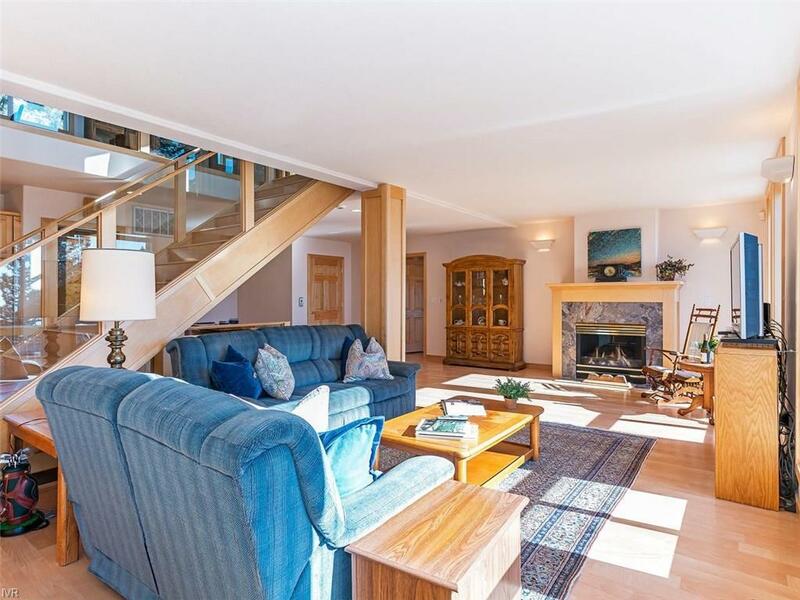 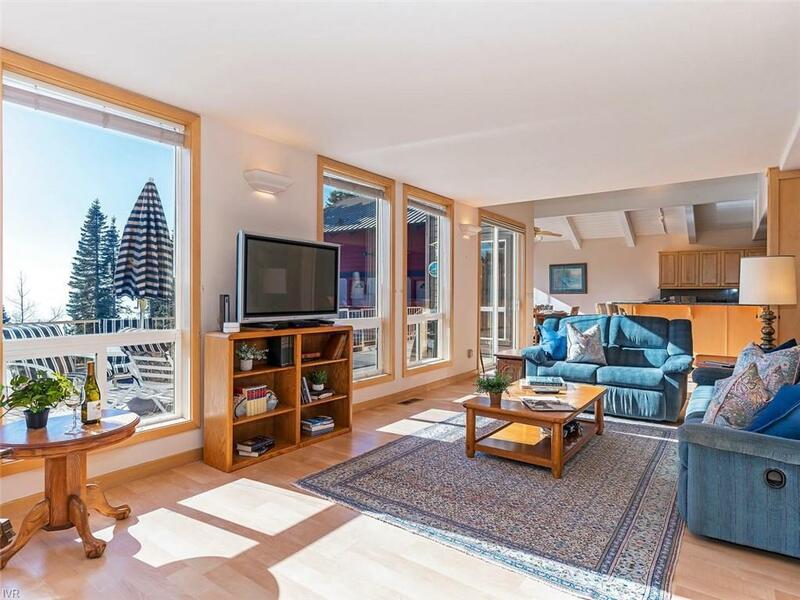 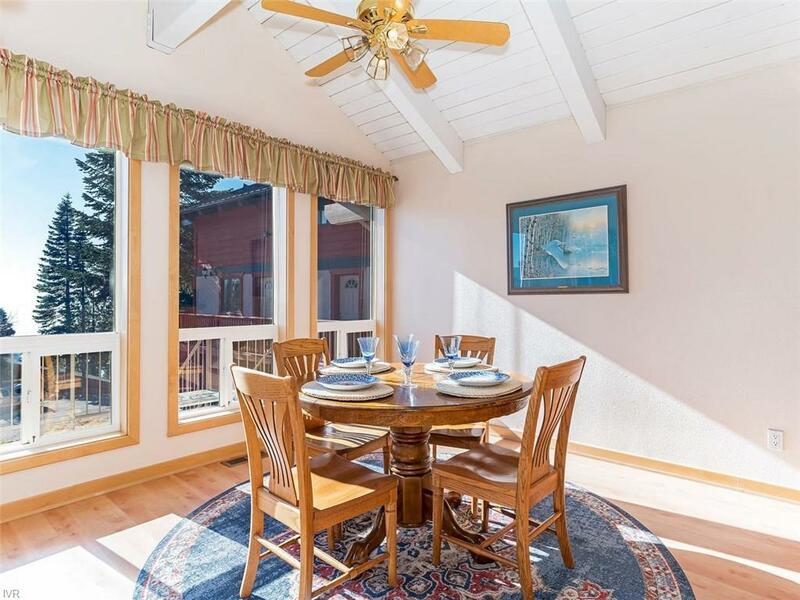 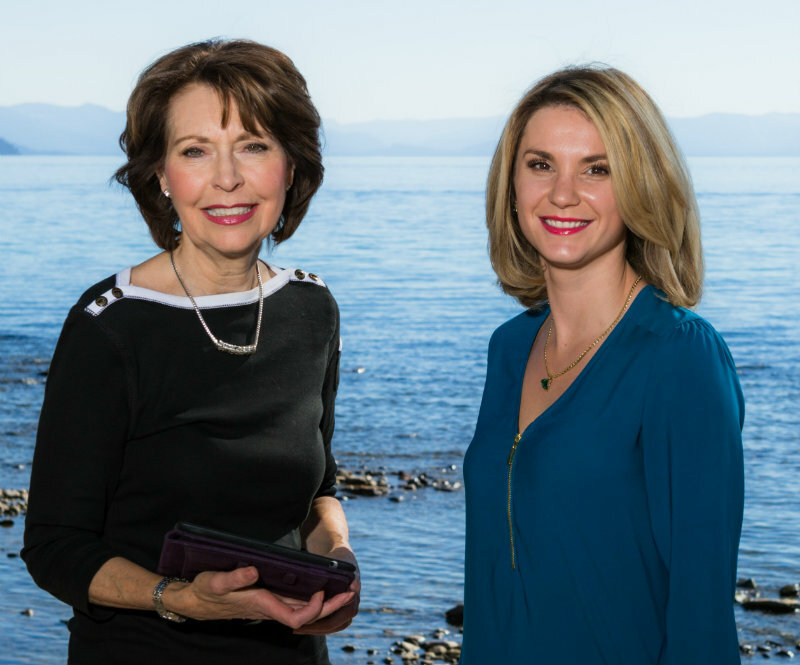 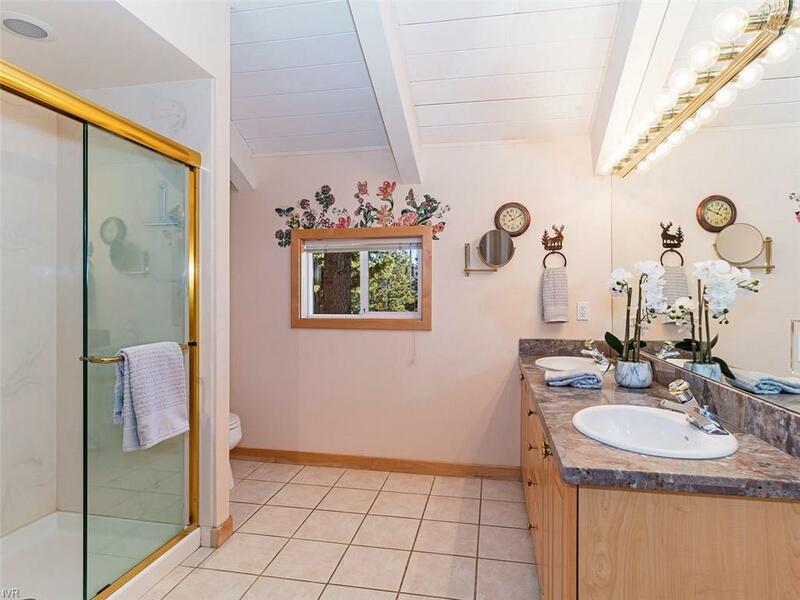 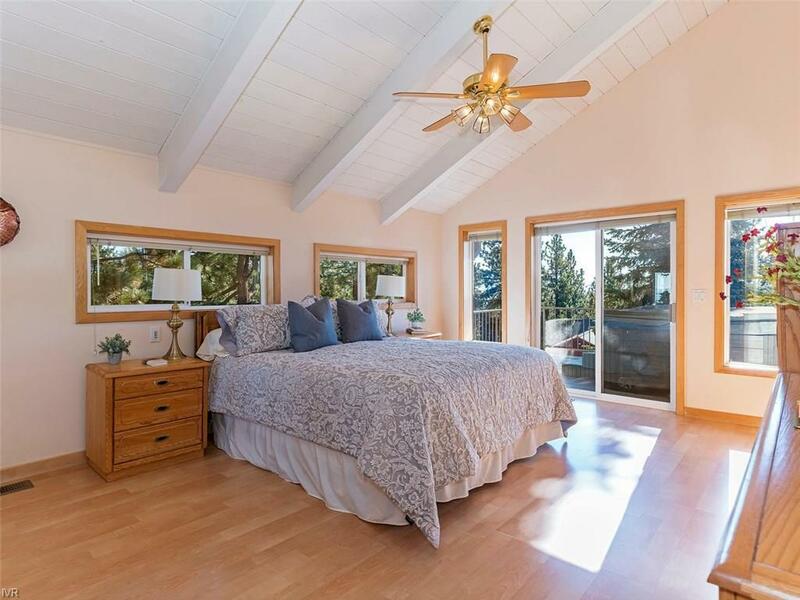 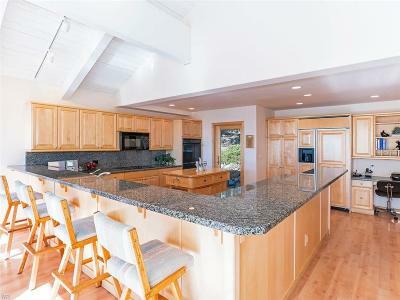 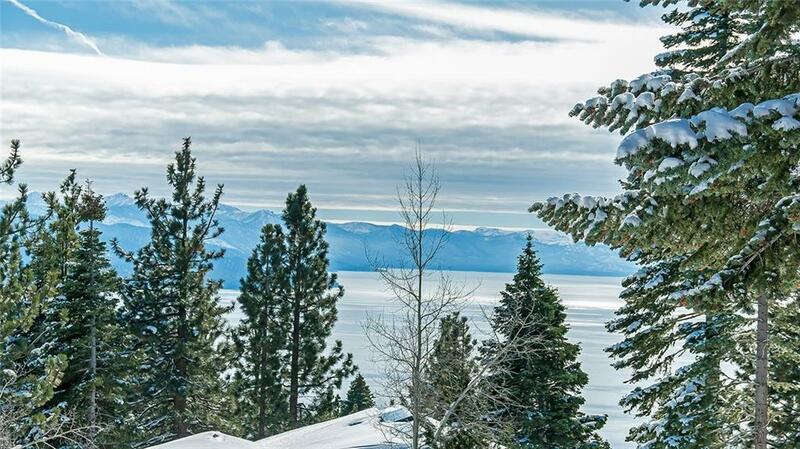 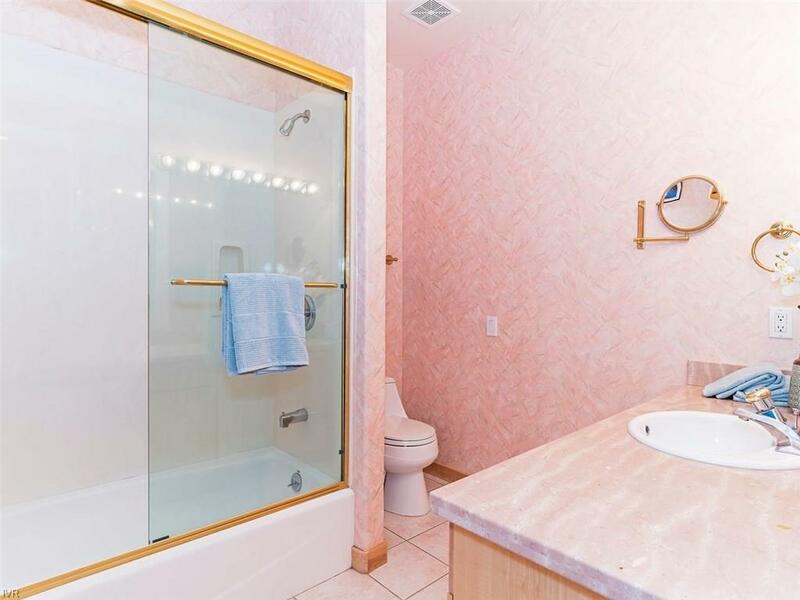 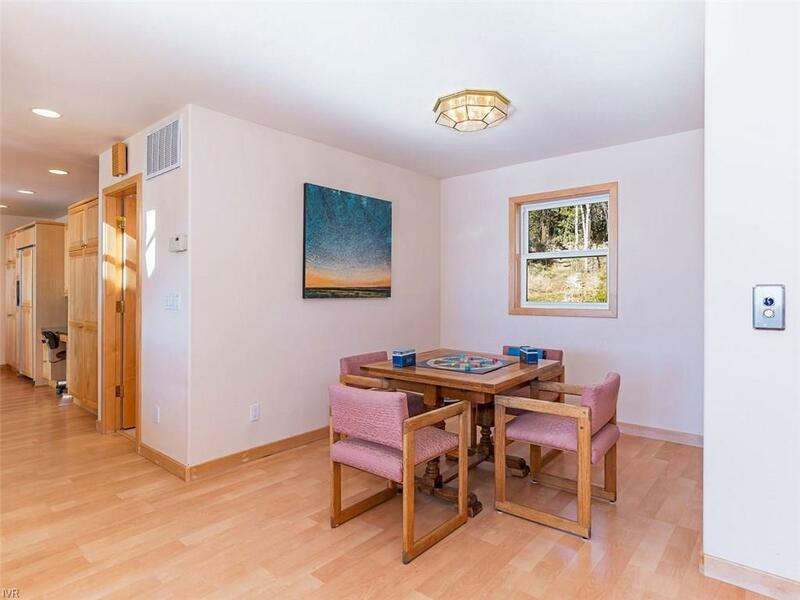 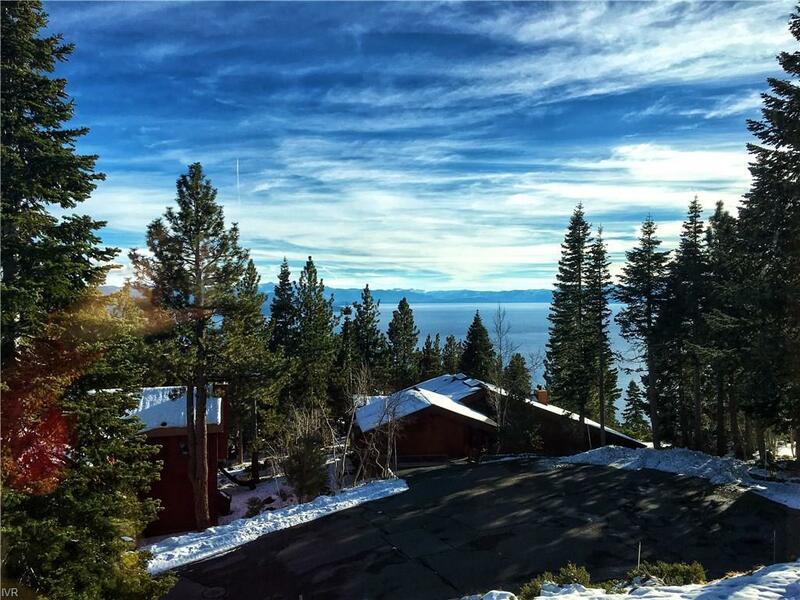 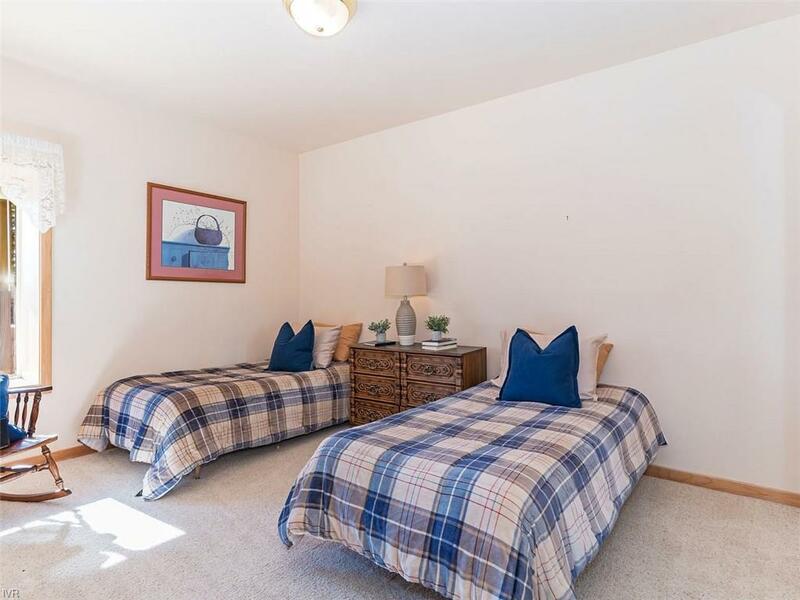 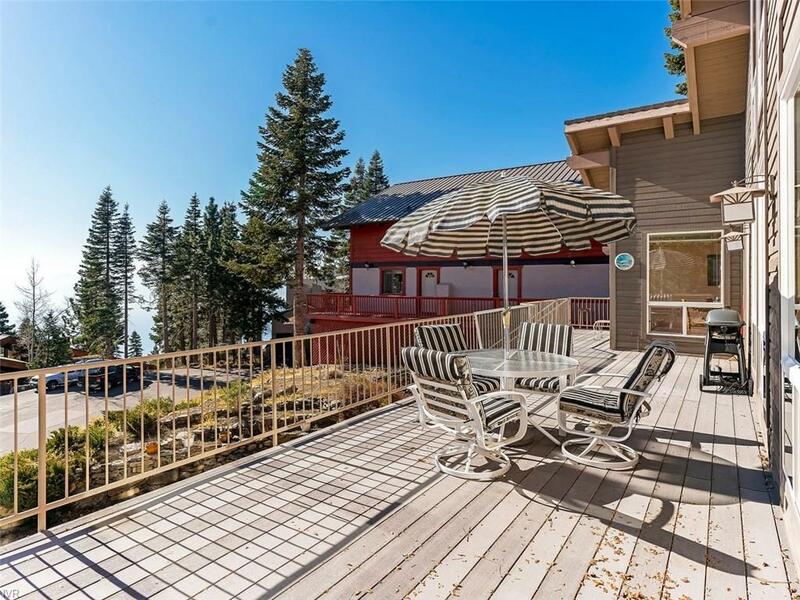 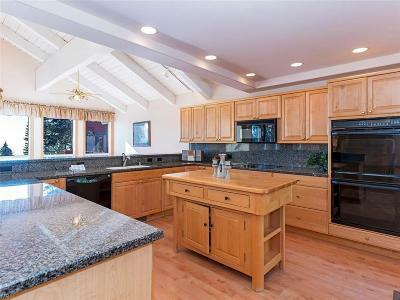 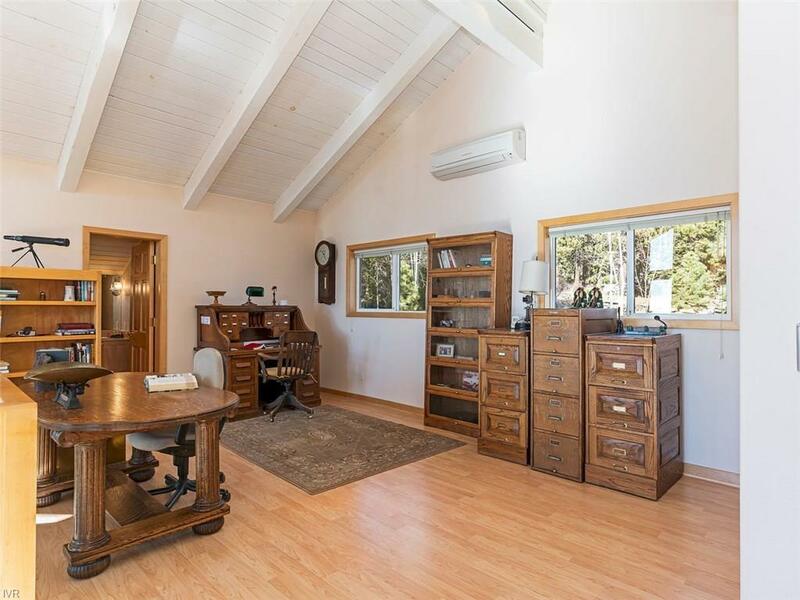 A beautifully remodeled, large kitchen, ideal for entertaining, features expansive wrap around granite countertops and a view of the sparkling Lake Tahoe waters that your guests will envy. 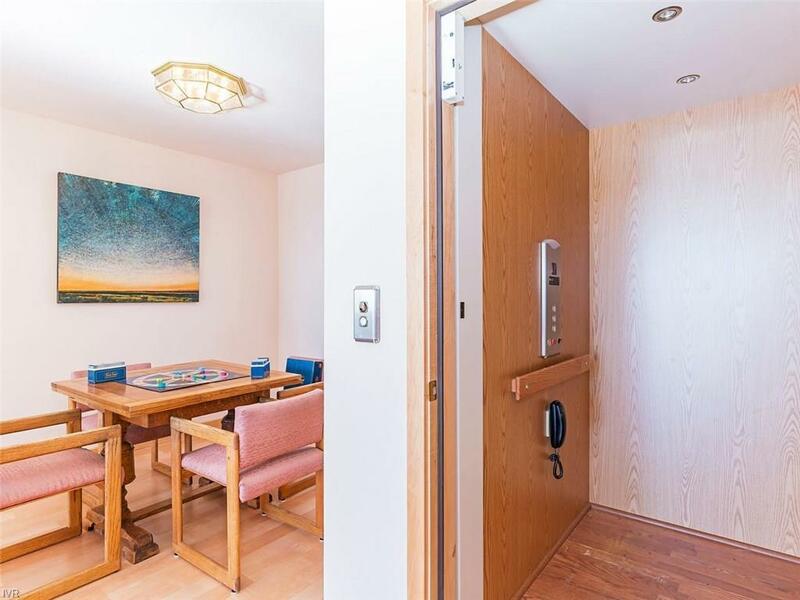 With the special feature of an elevator, simply park your car in the oversized two car garage and take the elevator up to your main living room/kitchen or up to the spacious loft, ideal for family room or office with 1/2 bath. 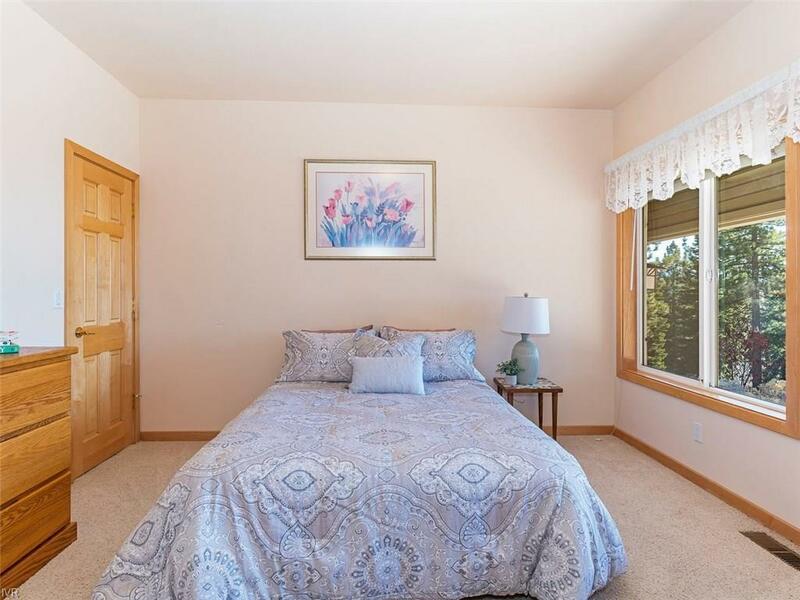 The master bedroom suite with access to deck and gorgeous lakeviews is located on the main floor, offering convenient single level living. 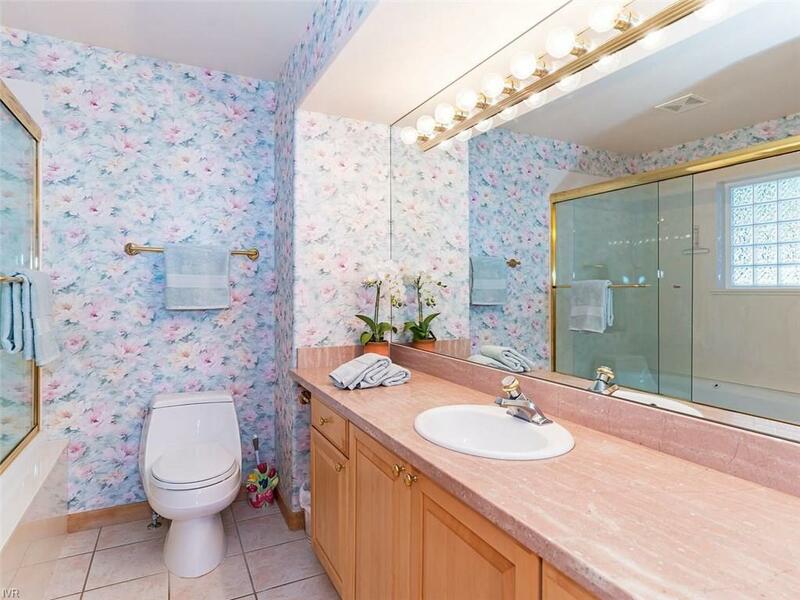 Located on a private Cul-de-sac and with a heated driveway.